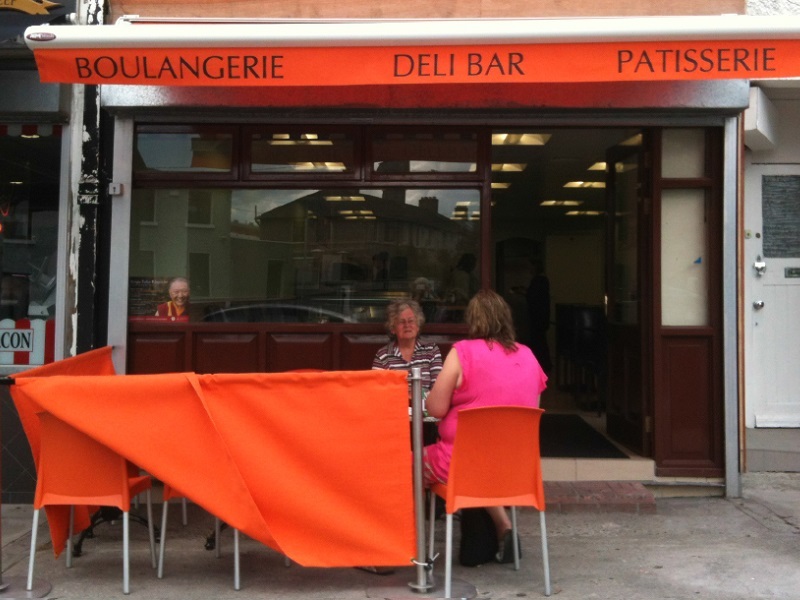 La Boulangerie is a deli cafe located in Inchicore since 1998.  La Boulangerie proposes patisseries, salads, sandwiches, coffees, teas, non-alcoholic drinks and other snacks to consume on site or to take-away. 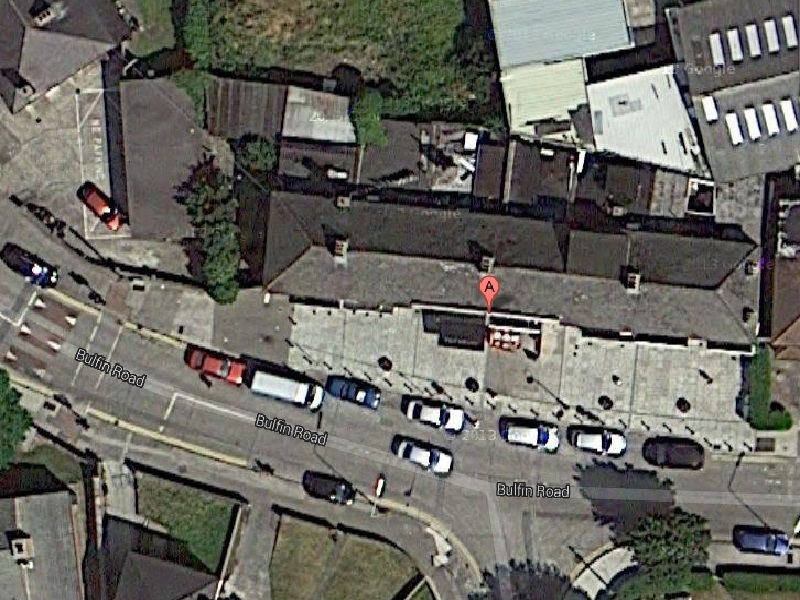 In 2013 La Boulangerie relocated its restaurant in Inchicore. The building was previously used by a newsagent. A refurbishment was carried out and the commercial unit was changed into a deli - cafe - restaurant. The owners had previously been advised that planning permission was not required to change a retail unit into a deli take-away. They did not realise that sitting clients for the food to be eaten within the unit required planning permission. We were contacted in July to regularise the seating of consumers within the unit, and to regularise a retractable awning sheltering a terrace for consumers in front of the unit. 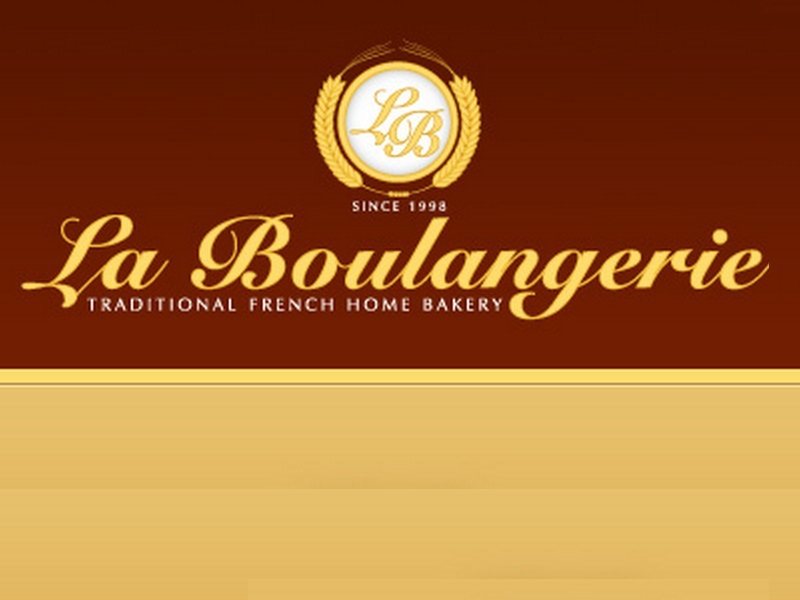 La Boulangerie includes 10 tables and twenty seats within the premises. The terrace sheltered by the retractable awning provides for three tables and six seats to the front of the building. The site is located within a small neighbourhood center. The site has an area of approximately 95 square metres. Adjacent commercial units include a hair and beauty salon, a Chinese take-away, a butcher and a newsagent. A planning application for retention permission was lodged in August 2013. Retention permission was granted in December 2013 with conditions. We were not involved with the construction work related to the refurbishment and change of use. We have advised the clients for the necessity of a fire safety certificate and a disability access certificate as required by the Building Control Act and regulations.